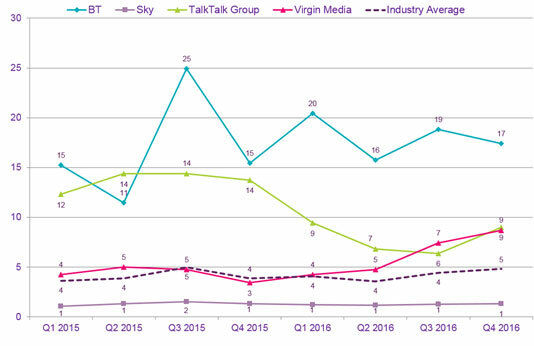 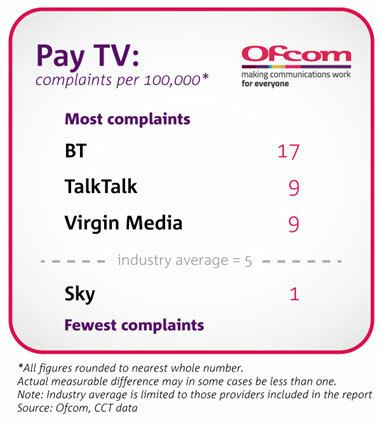 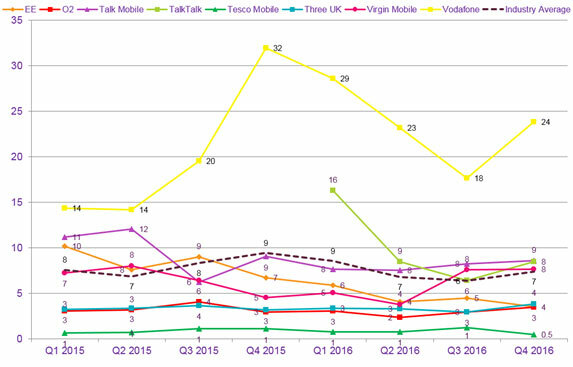 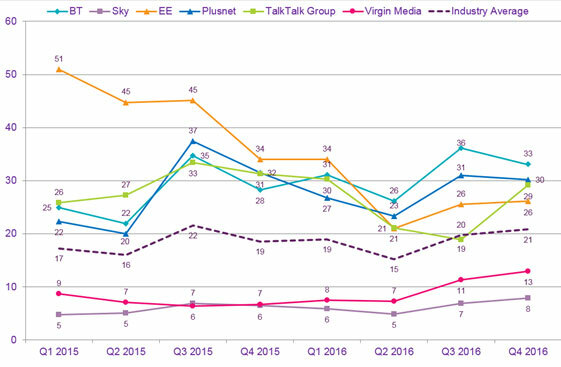 Ofcom today published its regular report on the volume of consumer complaints it has received against the major providers of telecoms and pay TV services. 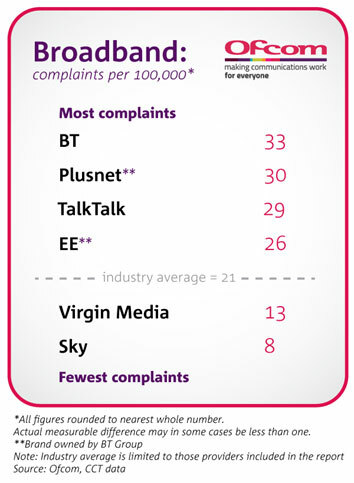 The latest report covers the three-month period from October to December 2016, and includes complaints made about providers of landline telephone, home broadband, pay-monthly mobile and pay-TV services. 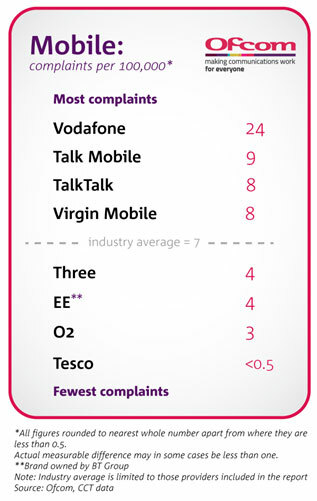 Complaints figures are presented per 100,000 customers. 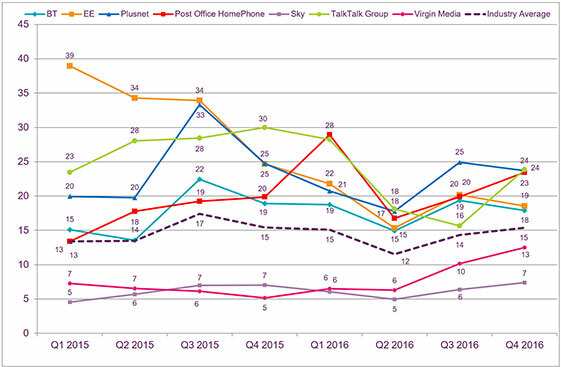 Ofcom announces review of the retail market for standalone landline telephone services, to ensure that customers receive value for money.